"I think so far in the competition, they (DK and Kuldeep) have been focused on KKR. 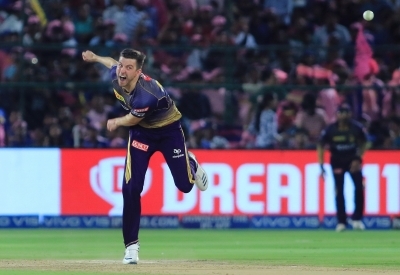 I am sure that now that the selections are over and they have been selected, the weight is off their shoulders and will hopefully be free and would perform well for KKR," Gurney told reporters in Kolkata on Wednesday. "(We are) still pretty optimistic. Obviously it's not a great run to be on but fortunately we had a good start. So, we are excited to play in the remaining games," the England left-arm pacer said. "So, in last six games of the season if we can pull up and work upon with bat and ball, then we are going to be a tough team to beat," he added.